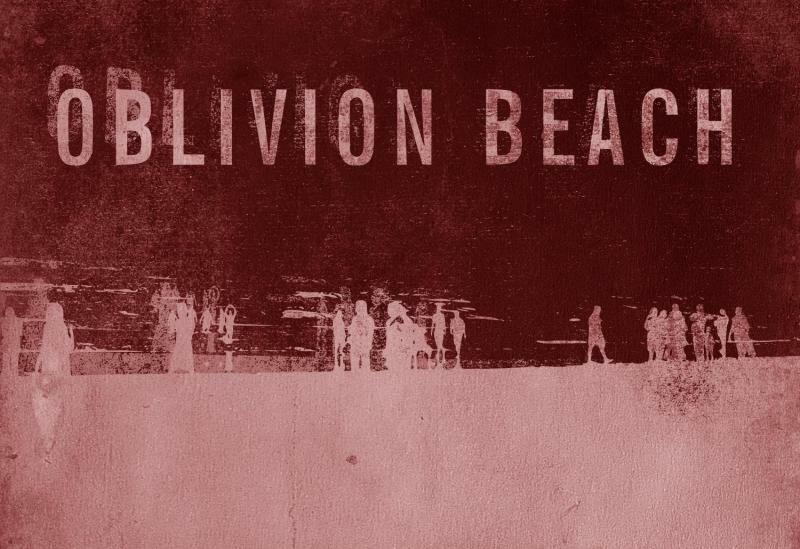 Finnish doom rock/metal outfit OBLIVION BEACH (a band that was built on the frozen ashes of finnish metal act VUOLLA) have published a lyric video for the track “The Dive”. The single is a strange journey upon a sea of visions with messengers from another time and place. ”The Dive” is about taking the first steps towards the unknown, letting go of safe spaces and familiar corners of life and setting sail towards a place where you don’t have to belong to anything. The beach of the lost and the fallen. Recorded, mixed and mastered by Tom Brooke at Tonehaven Recording Studio in June 2018, “The Dive” is released as digital single on August 3rd, 2018 via Schwarzdorn Production. Their debut album is in the works and is set to be released sometime in 2019.